As we make our way into November, we enter into the ultimate food season. The weather is cold, holidays are on the horizon and short days give way to long nights at the table. There is nothing like home cooking and baking in the fall and winter months, to really make you feel at home. Take cues from our test kitchen this season, and cook like a pro. With a little planning and measuring before cooking time, you will never rush back to the pantry again! While our test kitchen is always well stocked and prepared for everything, we understand that most home kitchens are not. One of the simplest ways to make your fall cooking easy and effortless this season is by planning ahead. In the kitchen we refer to this process as, Mise en Place, which literally means “putting in place”. 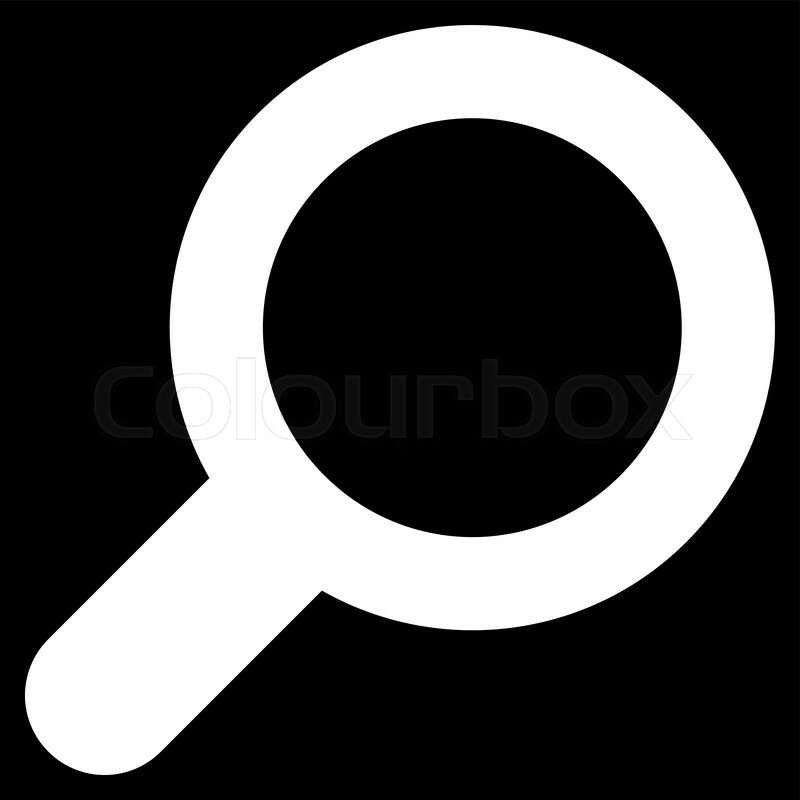 It means reviewing the recipe, laying out the equipments, washing, prepping and measuring the ingredients before starting to cook. It might seem tiresome and tedious at first, but once you get the hang of it, we guarantee it will make your life easier. Utilizing Mise en Place will simplify your holiday cooking and help you avoid last minute disasters. By being well prepared and organized in the kitchen, you will be able to focus all of your attention on cooking, and make a scrumptious meal with more efficiency. You may also catch yourself planning ahead in all aspects of life! All you need to remember is POPS – PLAN, ORGANIZE, PREP and START! By following these 4 simple steps, we guarantee you a better holiday cooking experience. As always, we look forward to seeing all of your seasonal creations this fall. Please share pics and quotes from your kitchen adventures with us on Facebook and Twitter #FoodSeason! Happy eating! ‘Tis the season for cooking, baking, eating and making a grand mess in the kitchen! And the last thing we want to do after a great feast is clean for hours on end. 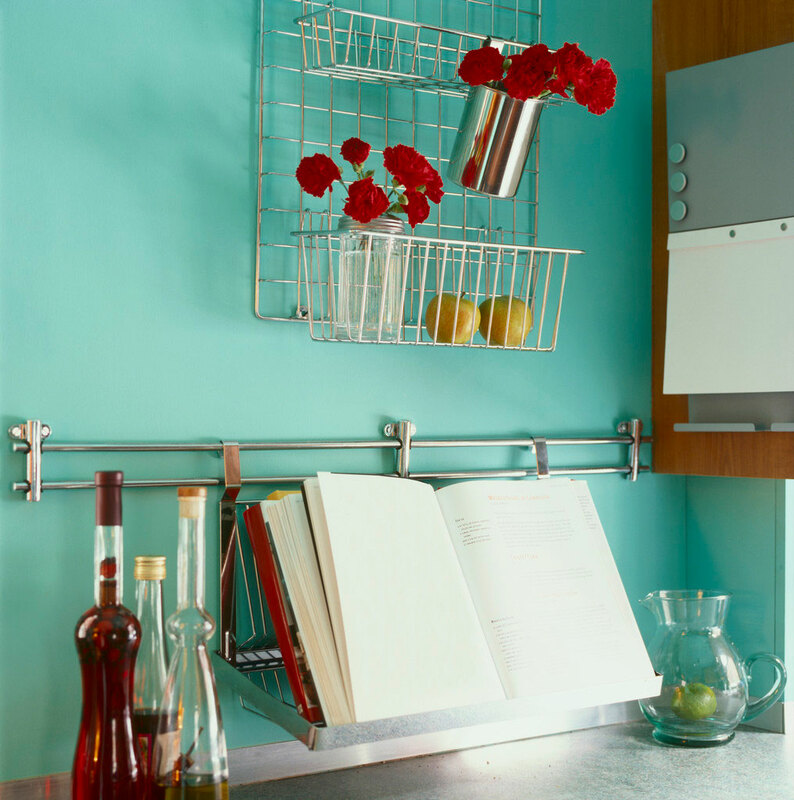 Follow these guidelines and clean as you go for a more harmonious kitchen experience! Clean as you go: Don’t save the mess for last, instead incorporate dishwashing into your cooking practice. While the roast is roasting, clean the mixing bowls. Pop the dinner plates in the dishwasher while preparing the dessert. Create a soapy sink bath: If you hand wash your dishes, pile dirty dishes in hot soapy water as they accumulate. Washing up will be halfway done before you get to scrubbing. White Vinegar is your new best friend: Use it to clean cutting boards and countertops or to remove odors from jars, bowls and sinks. You can even rinse your hands with it after handling onion and garlic. Use Baking Soda to clean tiles: It’s great for crevices and hard to reach surfaces. You can also use it on floors and cookware. Keep an open box in the fridge to absorb odors – just be sure to get a fresh one for cooking! Pomegranate is considered one of the oldest “super fruit.” It is said to be high in vitamins and anti-oxidants, and its rich color and full-bodied flavor makes pomegranate one of the most versatile items in grocery stores this time of year. Pop a few pomegranate seeds and read on about the wonders of this festive fruit. In its long history, pomegranate has been mentioned in many ancient texts, arts and literatures. For example, in ancient Egypt, King Tut and other ancient Egyptians were buried with pomegranates as it symbolized life after death. In the history of the Islam religion, pomegranate was believed to contain aril directly from paradise. 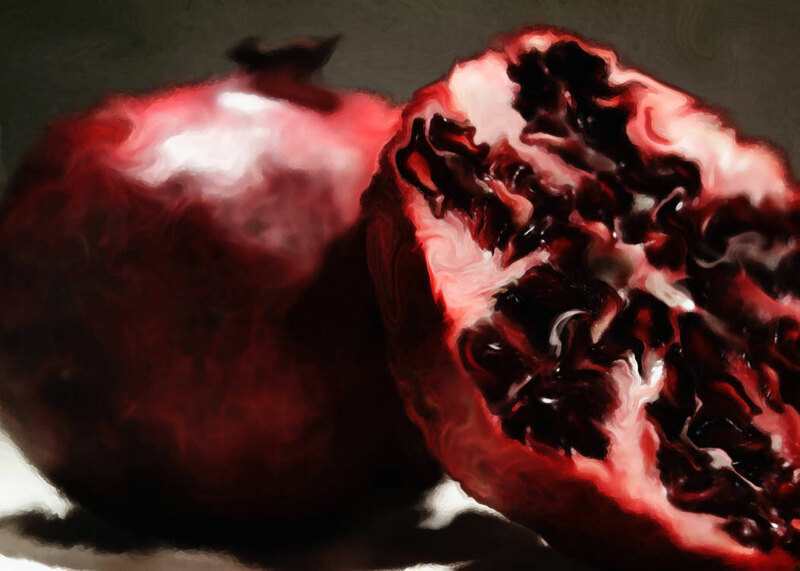 In Greek mythology, it was the fruit that Persephone – the daughter of Zeus and goddess of the underworld – ate, which resigned her to several months a year in the underworld. Pomegranate was a fruit with deep symbolic meanings. In the kitchen today, pomegranate might just be one of the most versatile ingredients during this season. Roast it with your Thanksgiving turkey or sprinkle over salads and roasted vegetables. You can even cover your holiday cheesecake with fresh pomegranate seeds! Serve a deep red pomegranate cocktail at your holiday party or add it to your breakfast pancake. As you can see the possibilities are endless! How do you incorporate pomegranate into your favorite Zojirushi recipes? We want to hear from you! Share your pomegranate creations this holiday season with #FoodSeason! We can’t wait to see what you create! Cheers. Today traditional Japanese pottery is an important part of many traditional celebrations. And just like bonsai, ikebana and other traditional arts of Japan, Japanese pottery is also a form of a synthetic art with a long history. It is a regional trade practiced throughout Japan where many towns and cities have emerged from ancient pottery villages. Japanese pottery dates back to the Jomon period, from 14,000 BC to 300 BC. Pots made during this era were simple in technique – they were created by wrapping and stacking round cords in a form of a pot. Yayoi pottery made during the Yayoi period was also earthenware that were influenced from Jomon pottery. One of the more famous eras in Japanese pottery is the Seto period. Originated during the 14th century in the city of Seto – which is now Aichi prefecture – Seto pottery is the first high-fired ash-infused glaze pottery of Japan. It was one of the six old kilns of Japan’s medieval period. The Japanese pottery that most people associate with is the porcelain pottery from the Edo Period (1603 – 1867). The Ming Dynasty had made porcelain a well desired commodity in this time period. Porcelain was found in Arita and inspired Japanese potters to convert their traditional stoneware kilns to produce porcelain. Today there are over 20 types of Japanese pottery. There are also 11 towns and regions which lay claim to pottery making where festivals are held to celebrate the historic tradition of pottery making. If you want to learn more about the techniques, visit one of these 11 towns like Seto where long term pottery making classes are offered. Here are other well known Japanese pottery types. Have you heard of these? Arita ware made a significant influence on Japan lifestyle. Designed in accordance with seasons enriched the way of life in traditional Japanese society. Arita ware was a popular European import in the early seventeenth century and usually had under glaze blue designs called “sometsuke“. The Japanese as well as Europeans also called these pots Imari porcelain. The name comes from the Japanese port of Imari. Kutani ware was made in Japan after the mid-seventeenth century. The word Kutani means Nine Valleys and is the name of the area and village where the first kiln was located. Kutani ware is made with an over glaze painting technique and the style is known for its multiple colors, such as greens, blues, yellows, purples, and reds. Birds are a major motif in Kutani style pottery and appear quite frequently. There are 3 periods in the Kutani ware’s history: Ko-Kutani, Saiko Kutani, and Kutani. The ceramics of the three eras are well renowned and hold a high value in today’s marketplace. Mashiko pottery is often thought of as simple and rustic in style, brown with maybe a little red glaze, but modern pottery made in Mashiko today is found in many styles. Twice a year, coinciding with the Golden Week Holidays in the first week of May, and again for the first week of November, there is a pottery and crafts festival where potters and craftsmen from Mashiko and surrounds come to the town and set up stalls. Shigaraki is pottery and stoneware made in Shigaraki area. The kiln is one of ‘The Six Old Kilns’ in Japan. The name Shigaraki describes a collective group of ceramic products made in a similar geographic area. Simple, incised, and geometric lines are also evidence that the wares were produced for everyday agricultural pursuits. Shigaraki pottery was first produced to meet the demands of farmers who used them as water urns, bottles, and deep dishes. 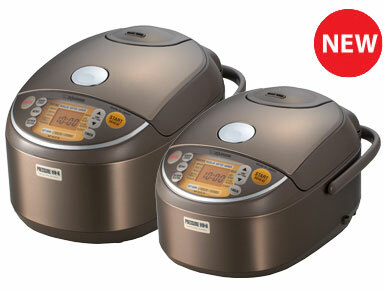 Are you looking for a rice cooker that goes far and beyond the performance of other kitchen appliances? If your kitchen is equipped with almost everything, then here is one more addition that will complete your collection. The Zojirushi Induction Heating Pressure Rice Cooker & Warmer uses pressurized cooking and Artificial Intelligence (AI) to cook perfect rice every time. The AI feature allows this rice cooker to “learn” from past cooking experiences and adjusts to the cooking “flow” to make ideal rice. It features a Platinum infused nonstick inner cooking pan that helps the way rice is cooked to taste sweeter. The pressure cooking element helps turn beta starch into alpha starch for softer and easier to digest rice. If you love rice, eat it on a daily basis, and are looking for the top-of-the line rice cooker, then this rice cooker is for you!